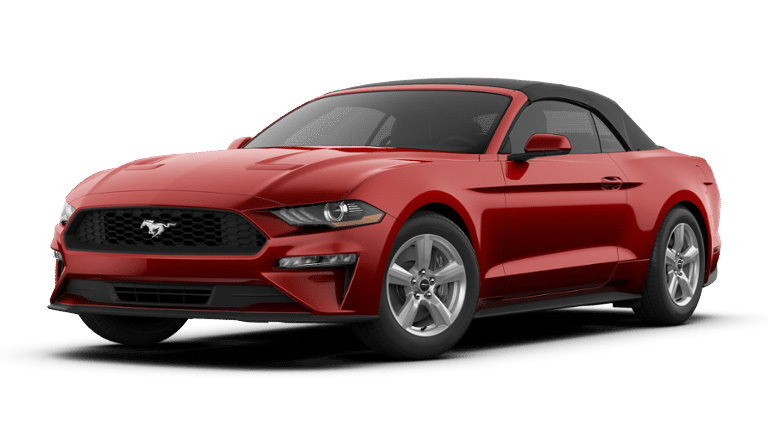 The 2019 Ford Mustang from Pompano Ford in Pompano Beach, FL, serving Fort Lauderdale and Deerfield Beach, delivers exceptional performance with remarkable style. Put your confidence on display with a stunning exterior design that features front LED lighting and an available convertible roof. 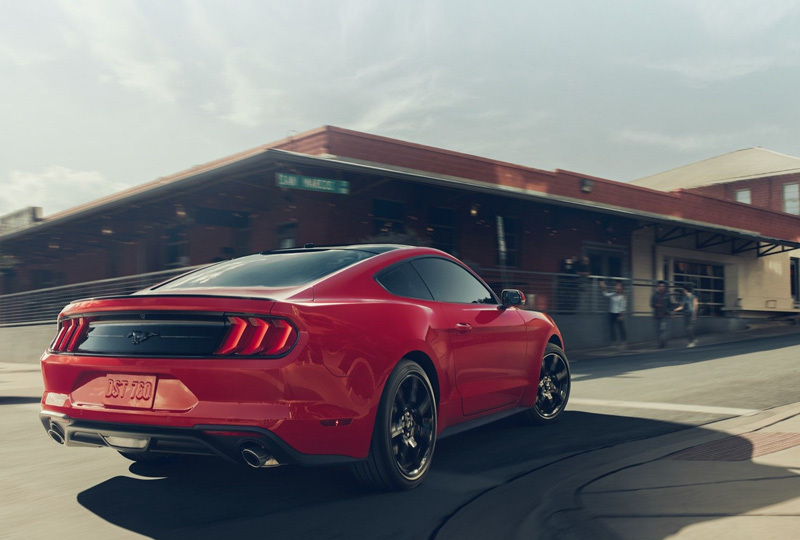 Fuel your drive with the 2.3L Ecoboost engine that churns out 310 horsepower and 305 lb.-ft. of torque. Adapt to various situations with the optional 10-speed SelectShift automatic transmission and the independent rear suspension that optimizes your control. 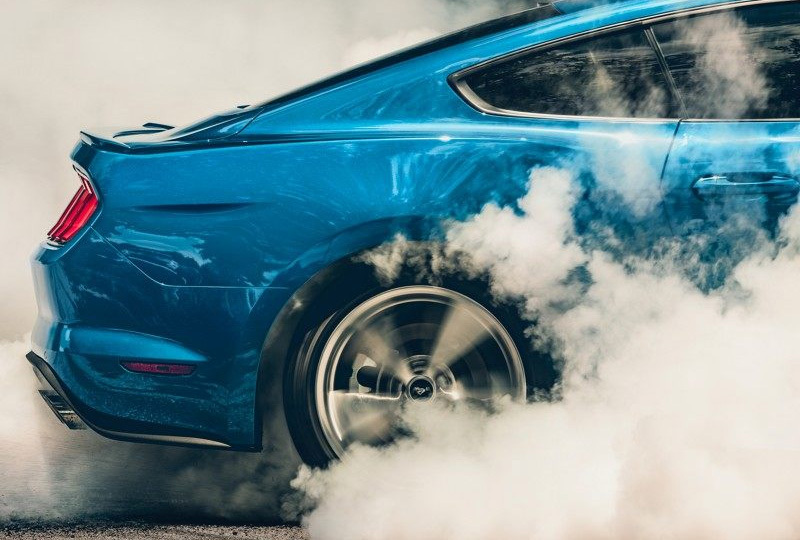 Intelligent access gets you behind the wheel faster and push-button start is a satisfying way to ignite your engine. 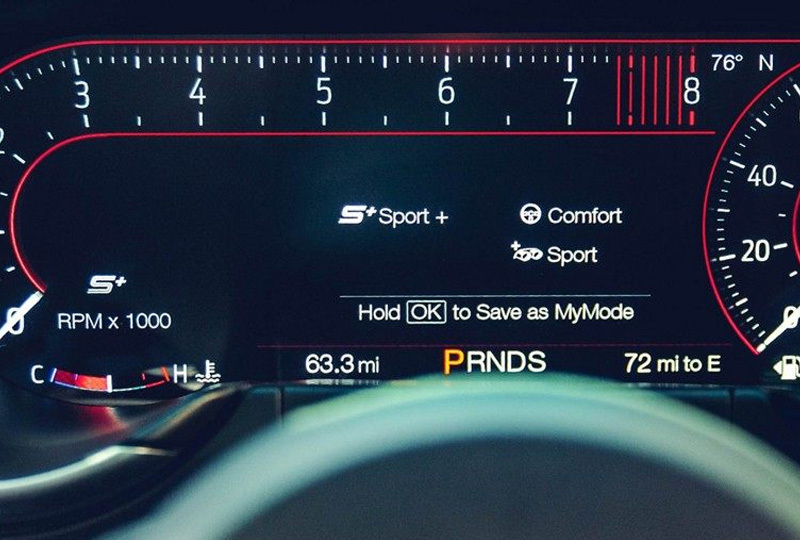 Monitor your performance with the driving metrics in your instrument cluster display and standard track apps that log specific measures. 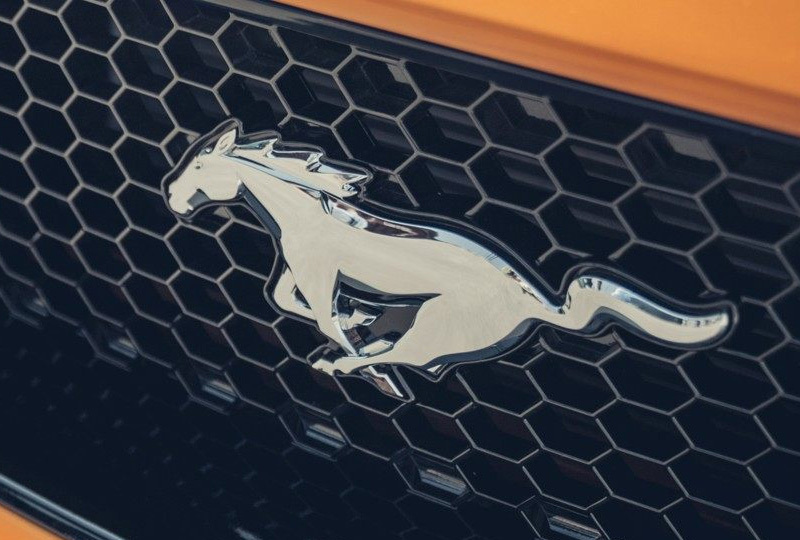 Enjoy the VIP treatment with available leather-appointed seats and a cockpit that's designed to meet every need.